The federal government-owned shipbuilder ASC has signed a strategic cooperation agreement with Australia’s Defence Science and Technology (DST). 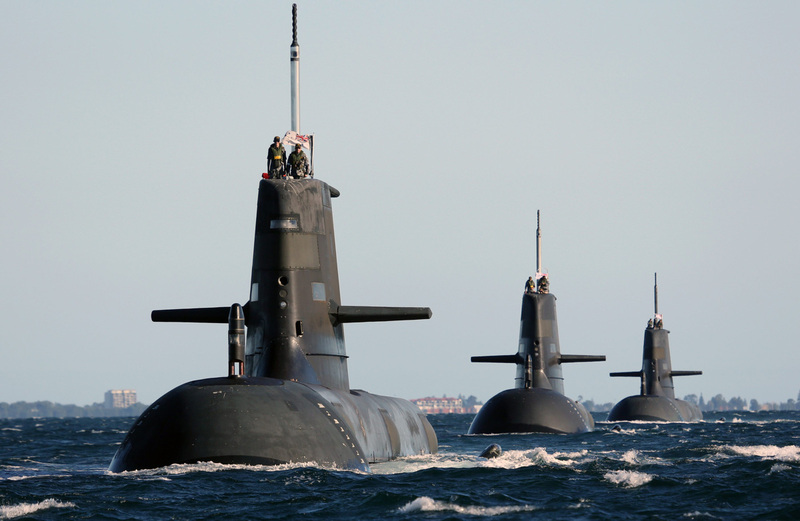 The agreement renews the collaboration between the two parties which has delivered positive outcomes for Australia’s Submarine Enterprise since it was originally formalised in 2013. ASC CEO Stuart Whiley said the new strategic agreement with Australia’s leading government sector defence research organisation would reinforce the company’s commitment to continuous improvement. “As the builder, design authority and maintainer of the Collins Class fleet, which will be in service into the 2040s, ASC’s partnerships with subject matter experts and research organisations are a high priority,” Mr Whiley stated.